I want to welcome 2015 the right way! If you're into New Year's Resolutions, then you've found the right spot. 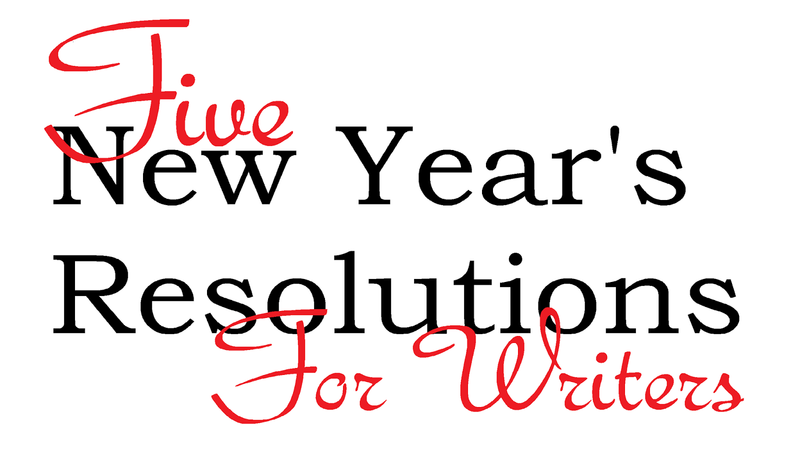 Personally, I don't think I've ever actually stuck to one, so this year, I'm doing writing resolutions and you guys have to make me complete them. Every month I will do an update on my progress and you can either cheer for me or yell at me. BONUS. Finish all of my current projects. I have a busy writing schedule for 2015 and I really really want to stay on track. That means all these previous resolutions have to go well. But I would like to finish the projects I've already begun by the end of 2015. It's a large task since I have so many WIPs (7), but one I'm ready to take on. I want to wish you all a safe, happy, and healthy New Year! Enjoy the life you have and always strive to be the best you can be. I wish you all well in 2015. Let's party!